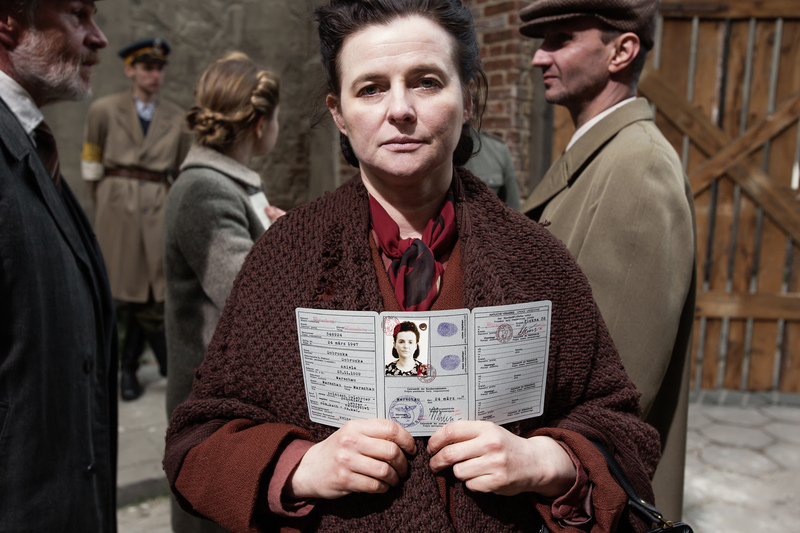 Who Will Write Our History, a Katahdin Productions co-production with NDR/Arte and the Polish company Match&Spark, is a hybrid documentary/feature. 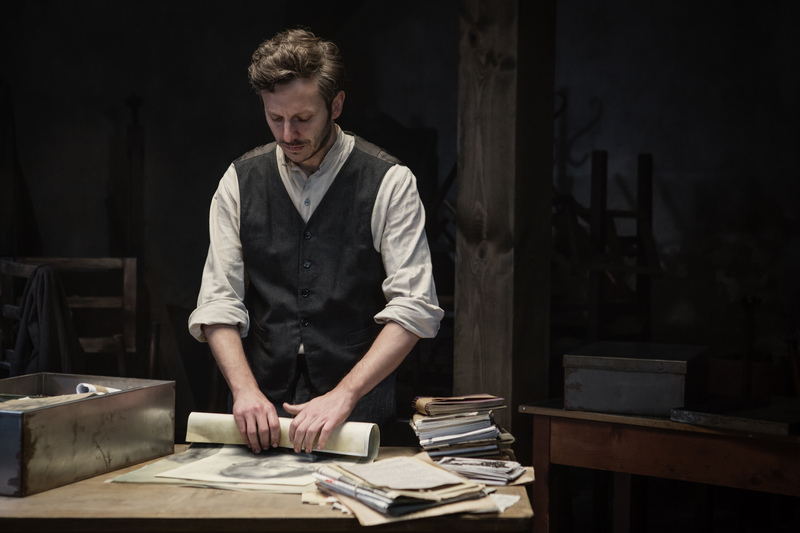 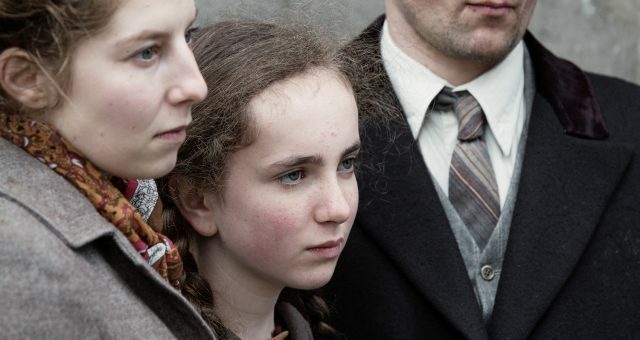 The film tells the untold story of a resistance group in the Warsaw Ghetto who risked their lives so that the truth would survive even if they did not. 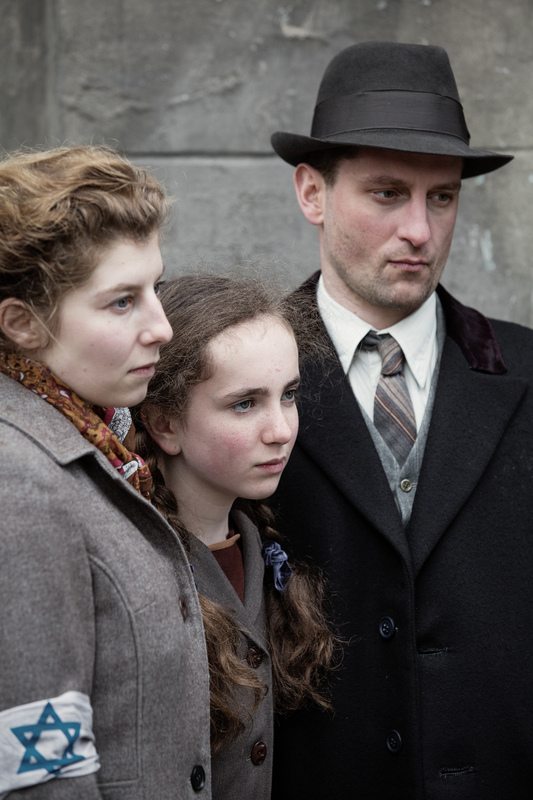 Led by historian Emanuel Ringelblum, this clandestine organization collected, recorded, and on the eve of the Warsaw Ghetto Uprising, buried hundreds of thousands of eye-witness accounts that would 'scream the truth to the world.” Who Will Write Our History is based entirely on the letters and diaries of the secret archive, read by Adrien Brody and Joan Allan and brought to life in on-screen performances from leading Polish actors.